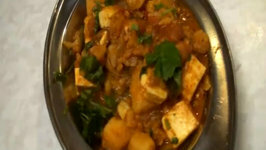 Paneer Thalfrezi has a great taste. 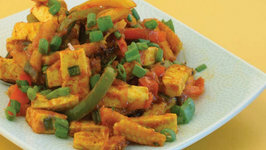 Paneer Thalfrezi gets its taste from cheese mixed with vegetables and lemon juice. 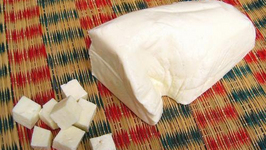 Paneer Thalfrezi is cherished by many vegetarian food lovers. Away from home? Reminded of moms cooking? 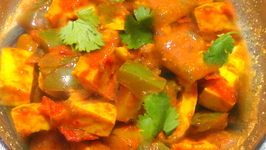 Rediscover the traditional Indian flavor and tastes. 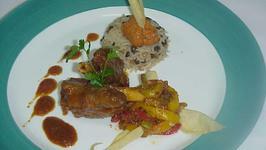 Here is an authentic Rajasthani nalli gosht recipe that is all about the Indian taste.